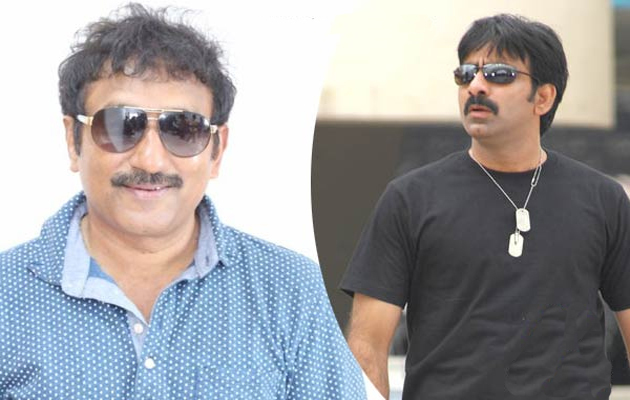 Ravi Teja, Srinu Vaitla worked together for films like 'Nee Kosam'.. 'Venky'.. 'Dubai Seenu' earlier. This is going to be their fourth association. We have to wait for the official announcement to know more details about the project.